One of the most common complaints you will hear from most lifters is that they just can’t seem to get their legs to grow, no matter whatever they do. But as you know with lots of things in training from people, that’s not simply true. However one thing is true, if you don’t train your legs the right way, you can’t expect them to grow. 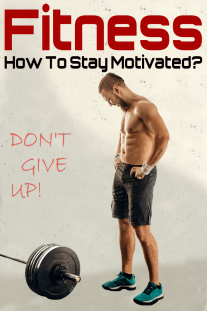 And if you don’t train them hard – simply going through the motions won’t cut it – it will take much longer to see results, if you ever see them at all. In other words, train your legs hard in the right way and you will see big results and there are many training principles you can use to build bigger, stronger quads, you just have to know how to use them effectively. Simply put to build big legs, you will have to do some squats. 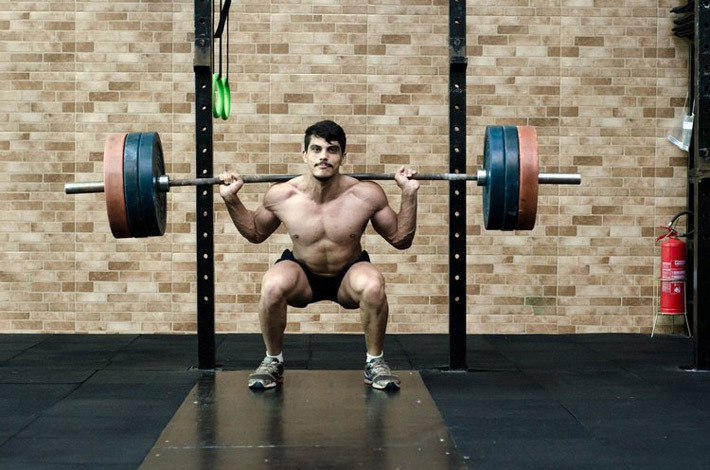 Squats are the quintessential compound movement for developing a bigger and stronger legs. 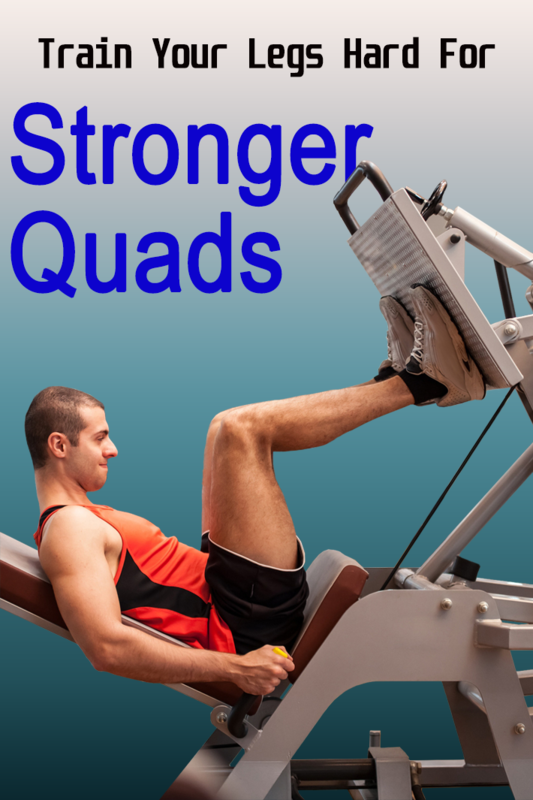 They targets all major muscle group on your legs, quads, hams, glutes. Squats are also a very versatile exercise that offers a different variations that allow you to recruit whatever muscle group you want to focus on. By simply pointing toes in or out or spreading your feet out or drawing them in closer, you can hit your every muscle group in your legs from a variety of angles. And being a compound movement, squats also allow you put heavy loads on your legs which leads to not only stronger legs but also maximum muscle gains. Legs muscles tend to benefit from higher reps than do muscles of the upper body and research has in fact proven that higher reps produce the biggest gains for legs. Moreover, many professional bodybuilders have experienced great results with squats, lunges, leg presses and leg extensions when doing sets of 15-20 reps. But this doesn’t mean you should train your legs with light weight, always go as heavy as possible on leg day, even when using high-rep ranges. A lack of adequate range of motion is one biggest factor that hold people back when it comes to adding size to the quads. So many trainees go only halfway down, sometimes even less, on squats, leg presses and hack squats which minimizes their ability to add mass on their legs. On each and every rep, you should reach the point at which your thighs are parallel to the floor on squats, or parallel to the machine platform on leg presses and hack squats. And even better go past parallel from time to time, almost to where my glutes would touch the backs of my ankles, even if it means you have to reduce the weight load a little bit. Most lifters don’t think about their hamstrings or glutes, their quads are much stronger in comparison to these smaller assisting muscles. This often leads muscle unbalanced in the legs, a cause for leg injuries and a lack of strength in the bottom portion of the squat exercise. Avoid by including at least two hamstring and glute exercises in your leg workout. If your are too fatigued after quads, pick a another day to dedicate to your hams so that you exhaustively hits every muscle fiber. Another effective strategy is to pre-exhaust your quads by doing isolation exercises before your compound moves so your quads fail at more or less the same time as your glutes and hamstrings do. 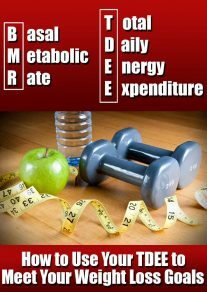 Volume and intensity are key factors to building muscle mass and with legs they are mandatory. Your legs support your upper body and are in use most of the day, so in order to add mass in them, you will need to train them with lots of volume and intensity. Up the your training volume by increasing the number of exercises or the number of sets you perform during your leg workout. From example do 3-4 exercises for your quads and 2-3 exercises for your hamstrings. Similarly, you can increase your sets by performing 4-5 working sets instead of the usual 3 sets. For intensity, incorporate techniques such as pre-exhaust, supersets or dropsets. These training techniques are very effective for taking your muscles to failure and beyond, a requisite to muscle growth. Below, we provide great leg workouts incorporating all of these training principles. Give this routine a try next time you train legs, and see the difference it can make in your development.